Some other single-country emerging markets exchange traded funds have delivered more jaw-dropping performances this year, but the iShares MSCI Taiwan ETF (NYSEArca: EWT) undoubtedly impresses with a year-to-date gain of almost 19%. That is better than double the return of the MSCI Emerging Markets Index, in which Taiwan is one of the largest country weights. A year-to-date gain of nearly 19% for the largest Taiwan ETF is made all the more impressive when considering the ETF’s low beta reputation. 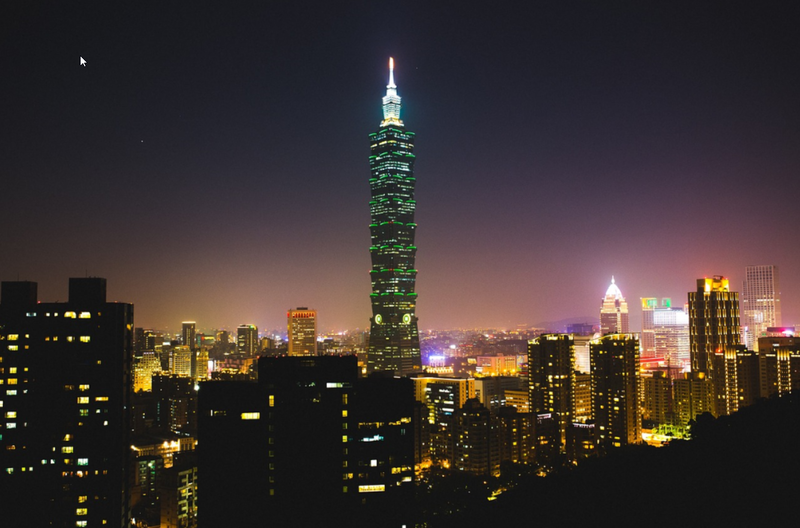 EWT has, at various points during its almost 16-year history, been a favorite among investors seeking single-country exposure to developing economies because Taiwan is one of the least volatile emerging markets. “FTW’s benchmark index selects securities from the NASDAQ Taiwan Index and seeks to generate positive alpha by using the AlphaDEX methodology. Under normal market conditions, FTW invests at least 90% of its total net assets in American depositary receipts (ADRs), common stocks and global depositary receipts (GDRs) comprising its underlying index,” adds Investopedia. FTW is up 12.5% this year.